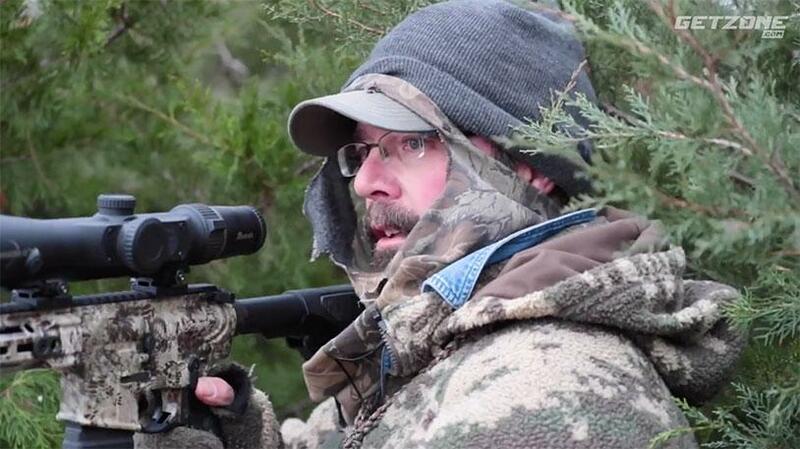 In part 1 of this Kansas predator hunt, the day starts out cold and windy. The plan is for the first stand to be under super tight cover & to make the most of the shotgun for their kills. The second stand takes place among thick grasses and trees, and the wind has not let up. It looks to be a tougher shot – but there is certainly a lot more action here!